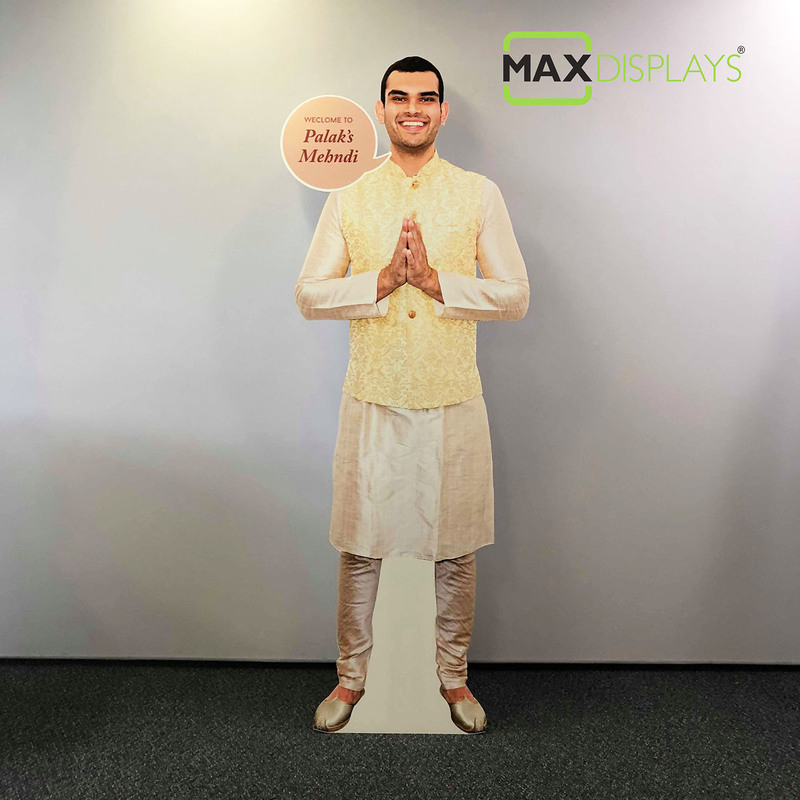 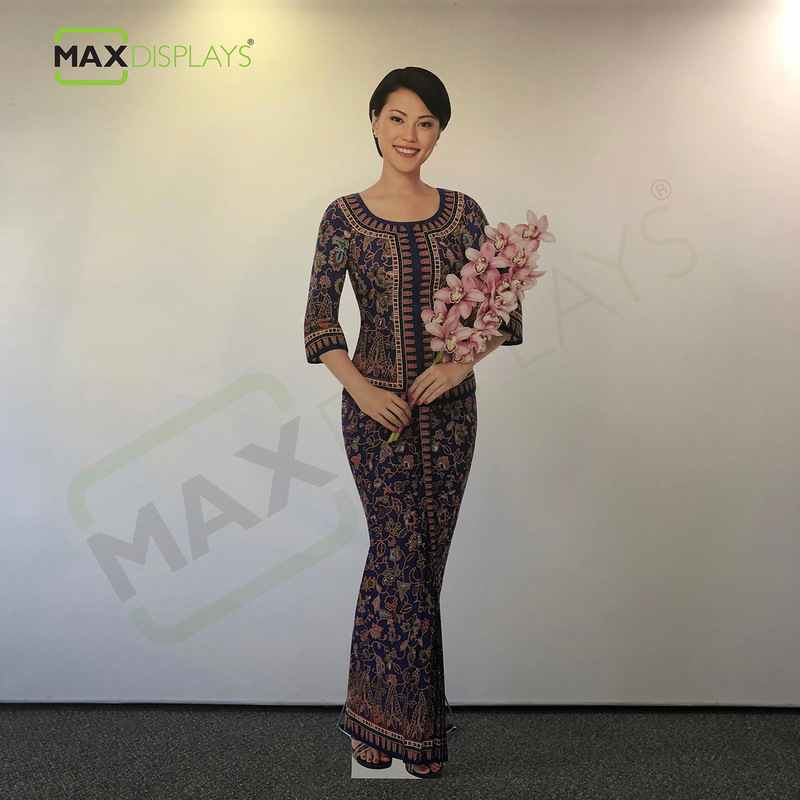 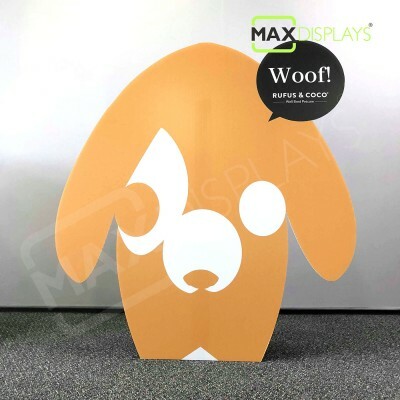 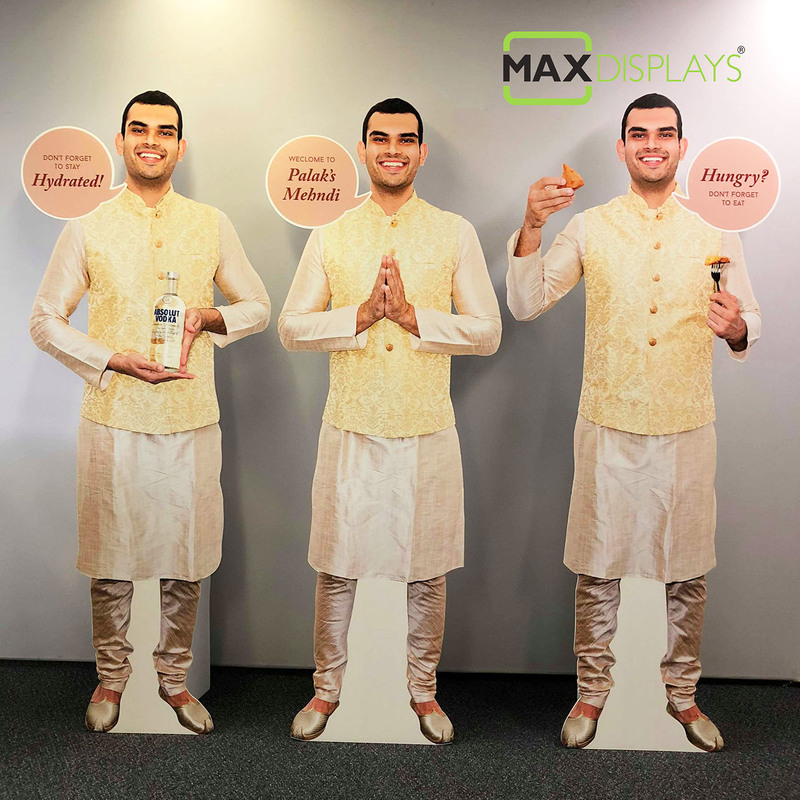 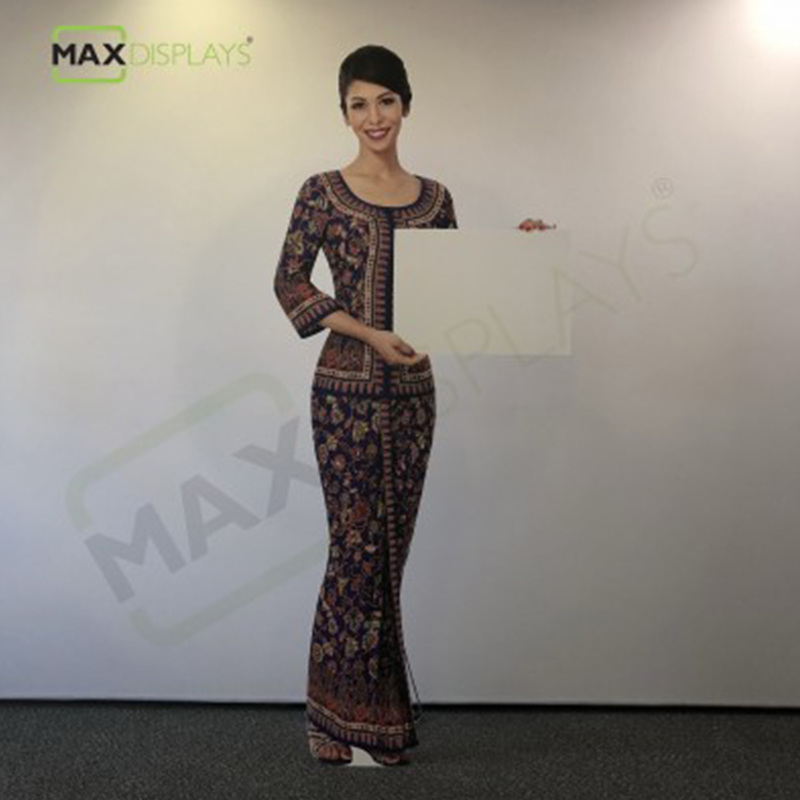 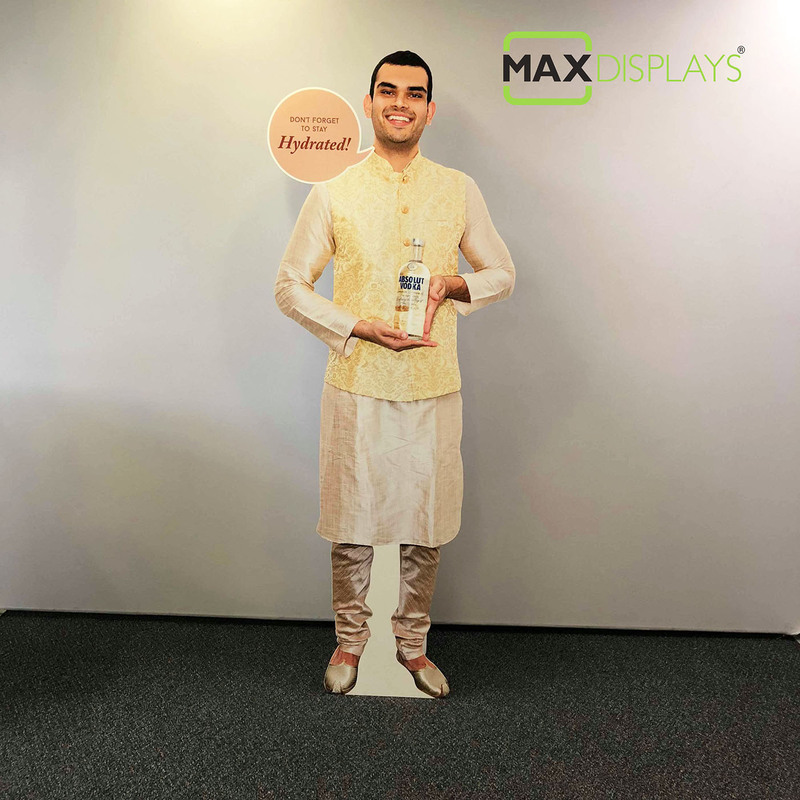 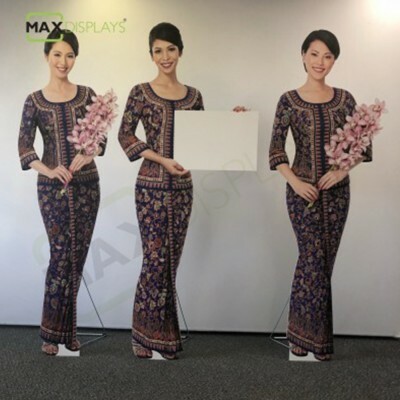 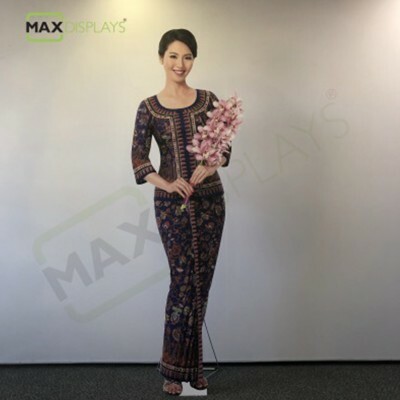 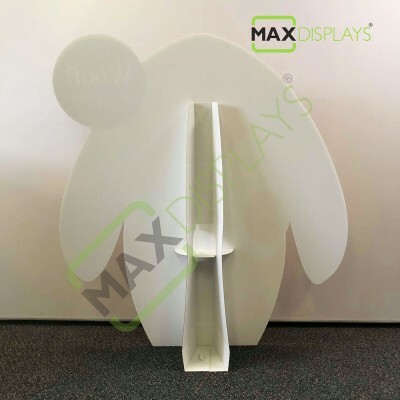 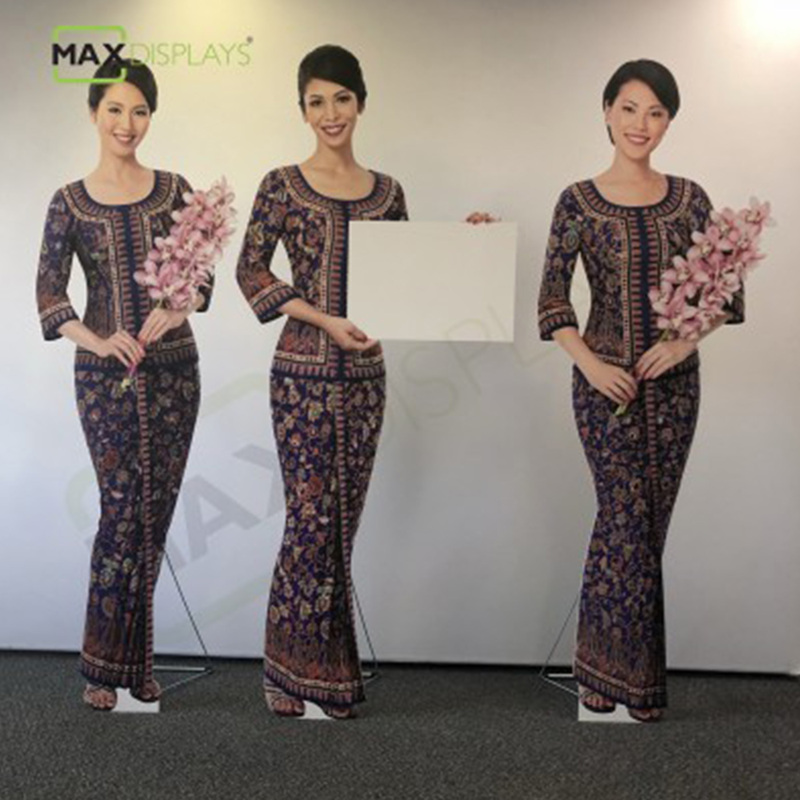 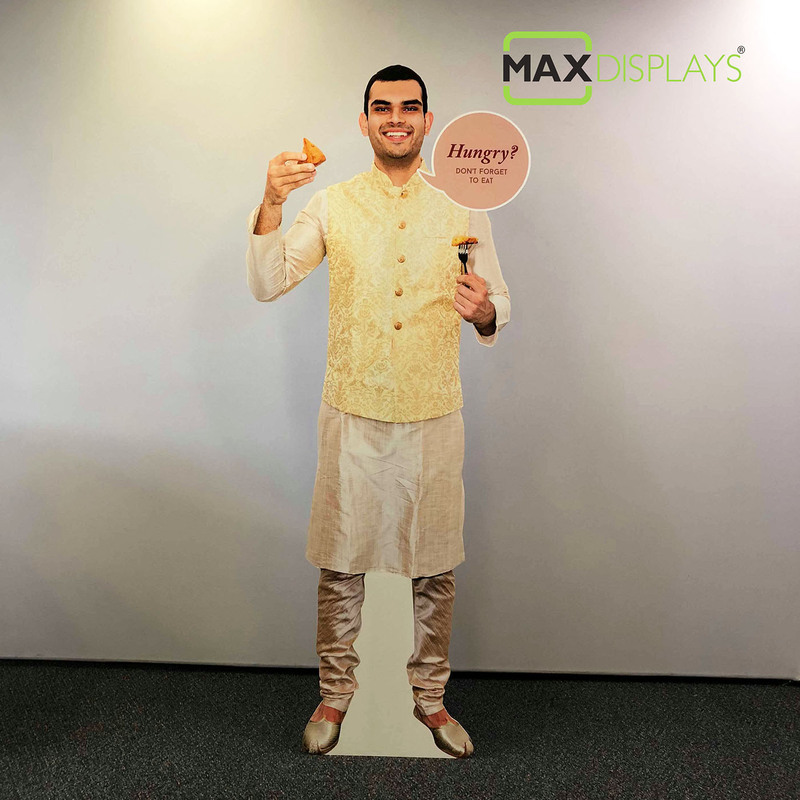 All our Max Displays cutouts are complete with a fold out back strut making them fully free standing, you can have it with simple cardboard or long-life corflute materials. 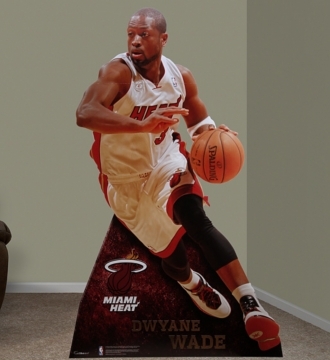 You can really bamboozle your guests with some Celebrity Cardboard Cutouts! Take some hilarious photos at your event & create your own ‘madame Life size standees’ to keep your party guests entertained! Some of these can be quickly produced in a weeks time.